The treewoks are interesting people, and we think they are seeking contact with the outside world. This morning, two eyewitnesses spotted a man urinating outside Sherman Hall’s doorstep. With guitar in tow, the man nonchalantly returned to the controversial oak grove to resume oakly duties. There was no confrontation and nobody was hurt. 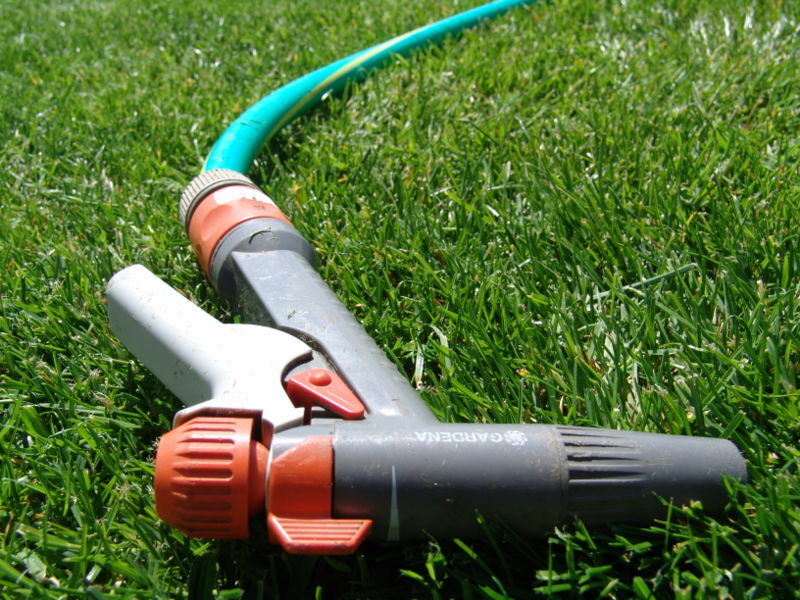 No one reported property damage, though a garden hose was certainly defiled in the process. One nearby resident mentioned seeing excrement in the embankment next to Memorial Stadium. “It was human poop,” she said. “I know because I saw toilet paper.” It is unclear whether this discovery is also related to the tree people. Though, we must admit, we’ve always wondered that age-old question of childish curiosity: how do they go to the bathroom? We may have just found our answer.